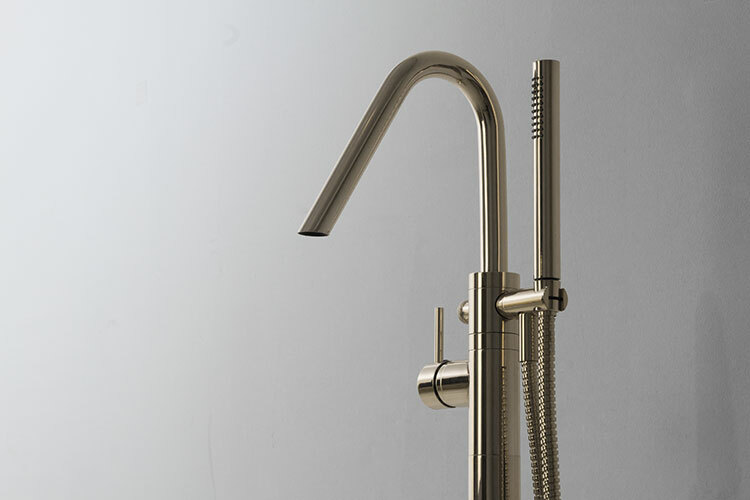 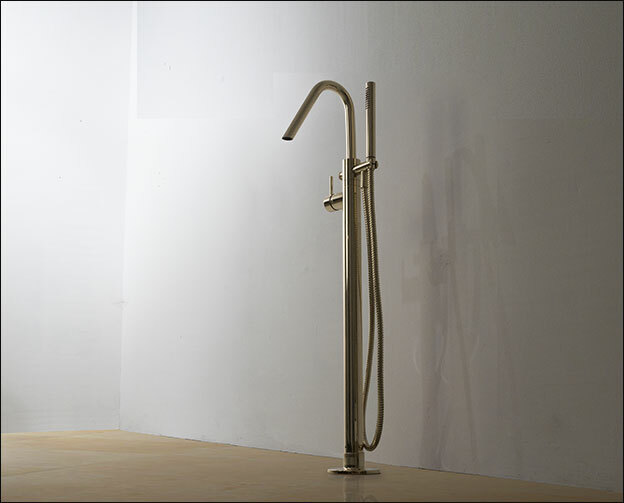 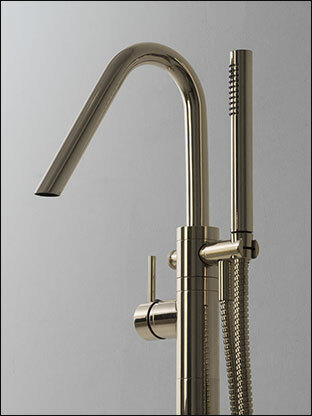 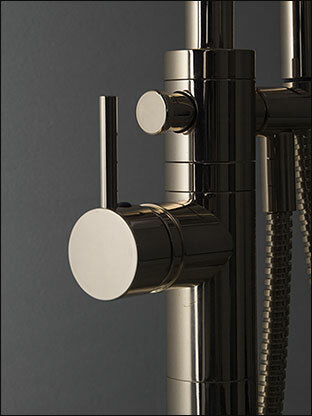 This luxury freestanding bath tap is contempoary in styling and finished in a high quality polished nickel. 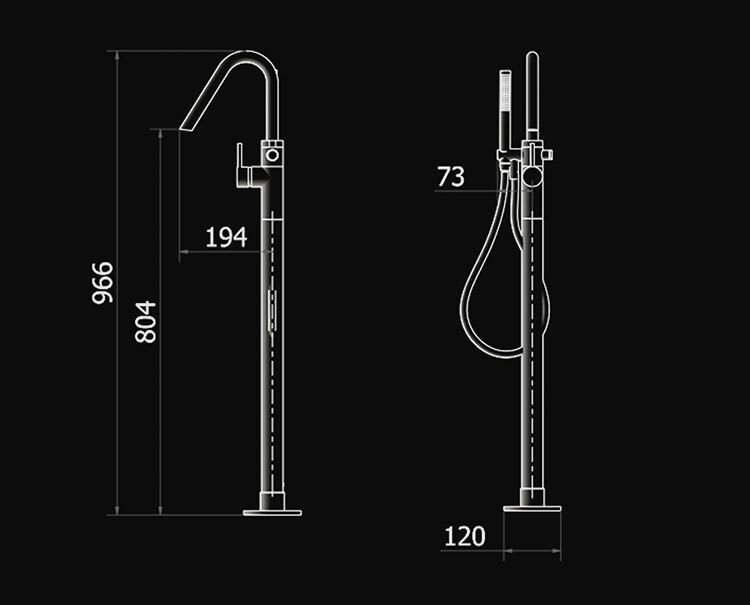 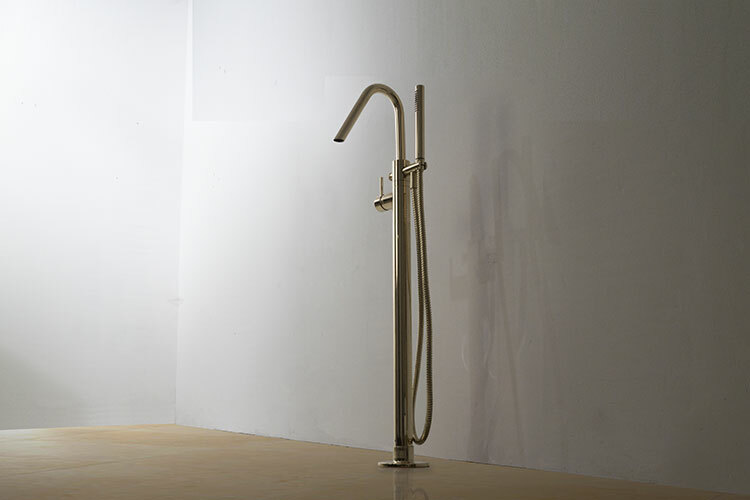 This nickel freestanding bathroom tap makes for an eye-catching design feature - an ideal choice for a luxury bathroom design. 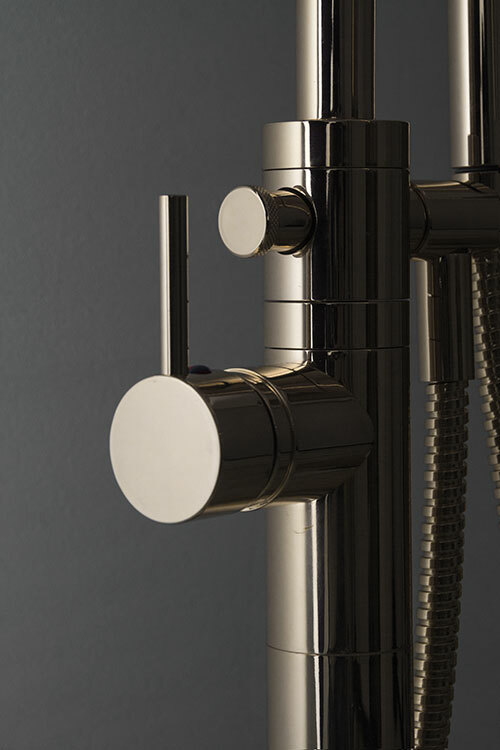  Luxury freestanding bath filler.